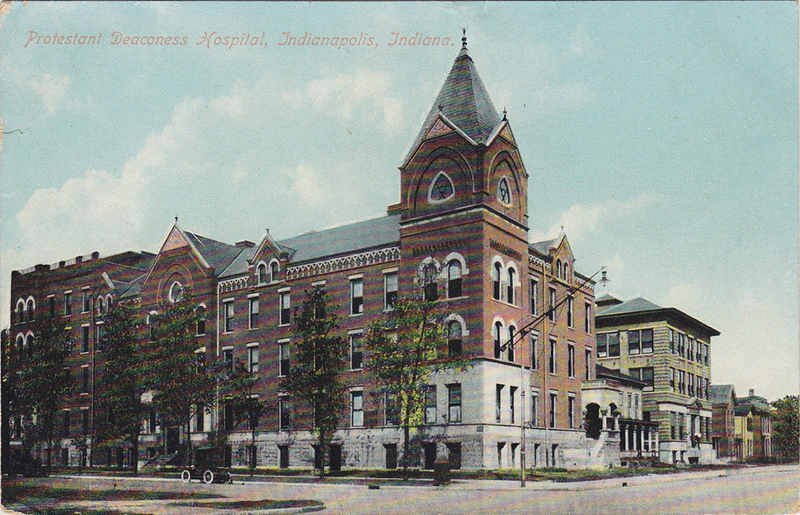 I have a lot of family history in Indiana, but in Indianapolis the only area I know my family has been in for a while is Ravenswood. Any chance you have some history on that area and/or pictures? ~ Chris W.
For readers who may not be aware, Ravenswood is the name of an area on the north side of Indianapolis, alongside the White River. It’s in the center of Washington Township, less than a mile north of Broad Ripple Park. There are actually several different legal descriptions within this geographical area, including Terrace Beach, Island Park, Light’s Melrose, Ralston Heights, River Heights, and Ravenswood. Nonetheless, the entire neighborhood that’s bounded by East 71st Street on the south, White River and Fitch Avenue on the west, White River and 75th Street on the north, and Keystone Avenue on the east is generally referred to as Ravenswood. The land that would eventually become Ravenswood was originally purchased from the federal government by two men named Levi Wright and James Bounel. They received their land patents in Section 25 of Township 17 North Range 3E 2nd PM Meridian from the United States of America in 1823. Wright later bought Bounels’ acreage and owned all of the land that is now Ravenswood for a time. By the end of the 19th century, however, the landowners were Jackson Dawson, the Albertson Brothers and Anna M. Hobbs. Jackson Dawson (1828-1892) was the youngest son of Elijah Dawson (1781-1858) and Mary Ann Hardin Dawson (1785-1865), whose descendants owned a considerable amount of land in Washington Township in the 1800s and 1900s, primarily in and around Broad Ripple. 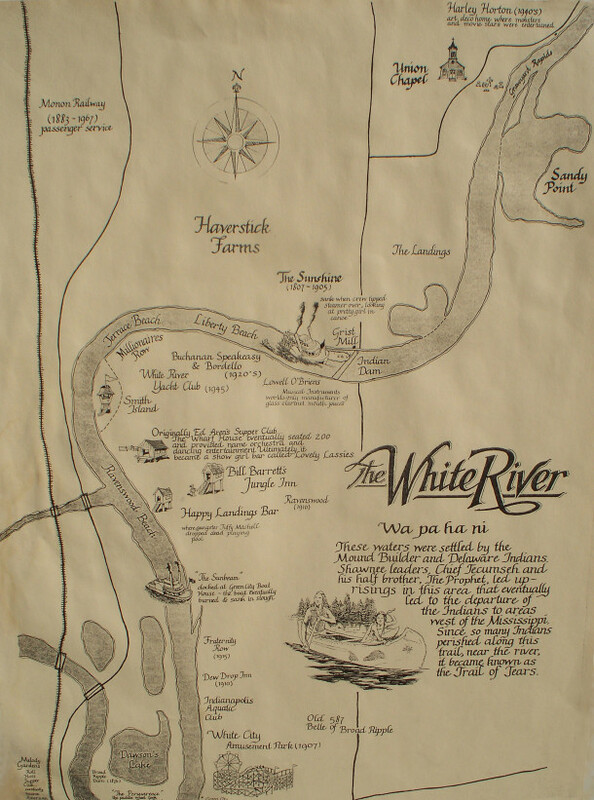 In the first few years of the 20th century, city dwellers discovered this section of the White River had a fine sandy beach. On weekends and holidays, people would take the interurban, ride their bicycles, or drive their motor vehicles to the outskirts of the city and spend the day sunning, swimming, and picknicking at Ravenswood Beach. 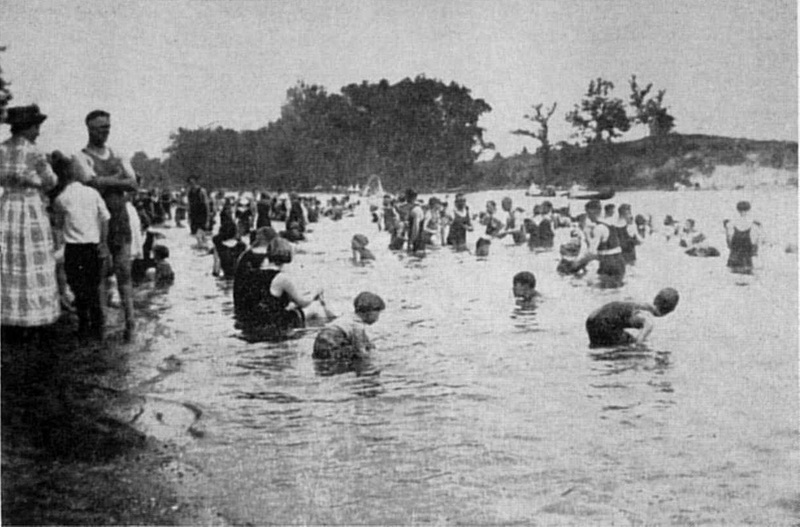 According to newspaper reports of the day, there would be thousands of people at Ravenswood Beach on a hot summer day. 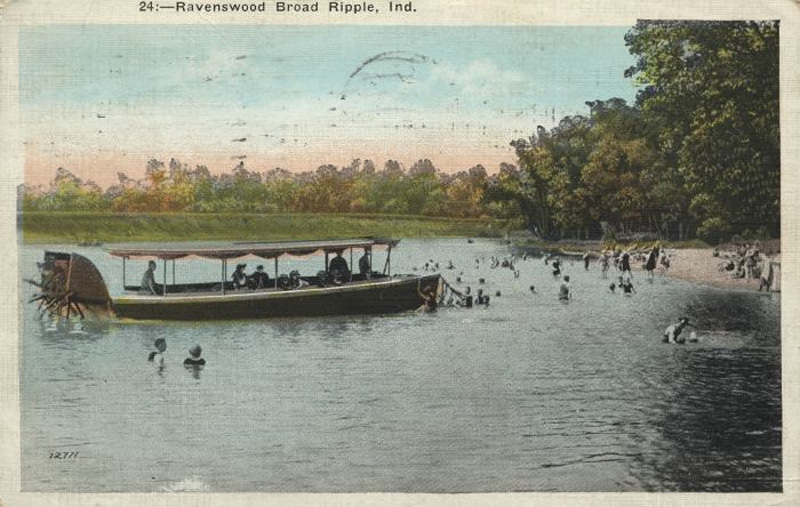 Fishing, as well as boat rides between Ravenswood and Broad Ripple, were also popular pastimes on the White River. Although there is no official documentation of how Ravenswood got its name, early accounts suggest that it was related to the many crows that frequented the community. As the word “crows” was already contained in the names of other Washington Township neighborhoods, and as the word “ravens” was nicer sounding than “crows,” what might have been Crowswood instead became Ravenswood. On August 3, 1910, the Marion Trust Company platted lots near the east bank of the White River and began selling land on which summer cottages could be built. The legal description the developers gave to their building lots was Ravenswood. The Marion Trust Company became Fletcher Savings and Trust Company in 1912, and its former building at 10 East Market Street is today the Hilton Garden Inn. Over the next decade, many summer cottages dotted the area. However, there were no services to maintain the neighborhood. The property owners decided that their incorporating would be the best way for them to make Ravenswood the most attractive resort along the river. On August 4, 1919, the first town board meeting was held. In that meeting the duties of a town marshal were decided. They included such details as when the street lights were to be turned on and off and when the gates to the public bathing beach were to be opened and closed. In the mid-1920s, White River changed its course, Ravenswood Beach eroded, and some of the low-lying areas in town became swampy. The summer crowd began to fade away, as they found other more desirable vacation destinations. Cottage owners either sold their summer properties or converted them to year-round residences. 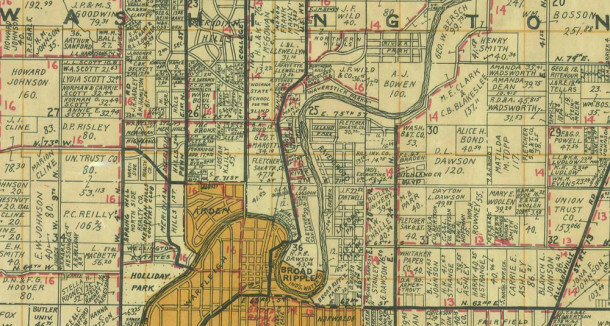 On the 1920 Census, there were only a handful of full-time residents living in Ravenswood. 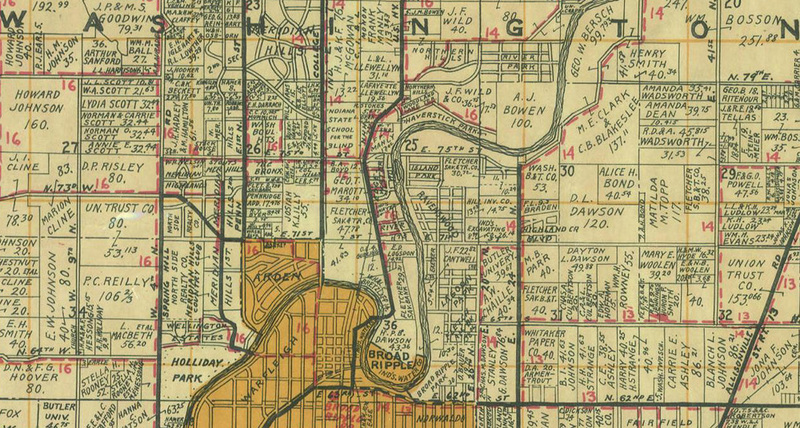 By the time of the 1930 Census, Ravenswood’s year-round residents numbered several hundred. 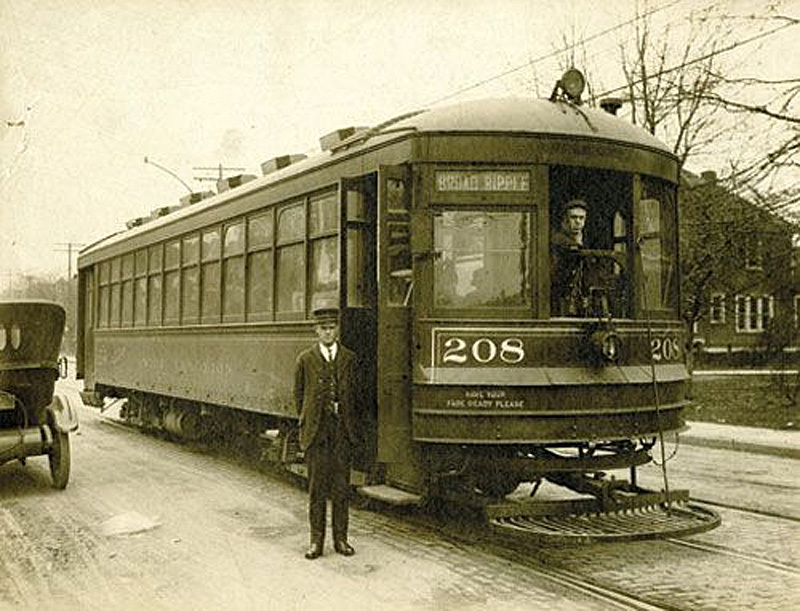 From the 1920s to the 1970s, Ravenswood saw a slow but steady growth. Between 1953 and 1955, close to 200 prefabricated homes were built in the Ralston Heights Subdivision. At its peak, the population of the area was about 700 people. Affordable housing and the peaceful, country-like setting were appealing. However, the area continued to be plagued by flooding. In addition, the cost of maintaining a town government became challenging. Besides the cost of insurance, fire protection, maintenance of public spaces, and a town marshal, it was difficult to find local residents to serve on the town board. Ultimately, the decision was made for Ravenswood to end its autonomy. 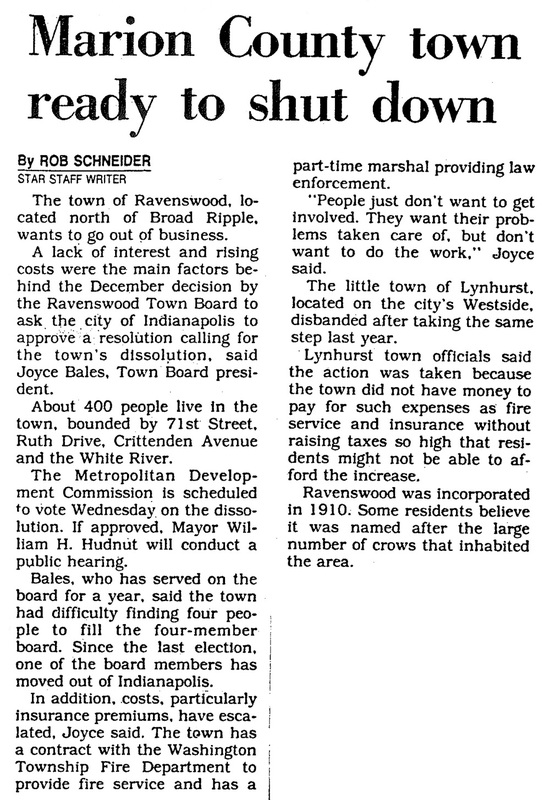 In March of 1989, Mayor William H. Hudnut III signed an executive order to dissolve the Town of Ravenswood, and the neighborhood was absorbed by the Indianapolis-Marion County government. Since annexation to the City of Indianapolis, Ravenswood has continued to appeal to people who enjoy living on or near the water. Although there aren’t very many commercial properties in Ravenswood, there are several notable businesses. 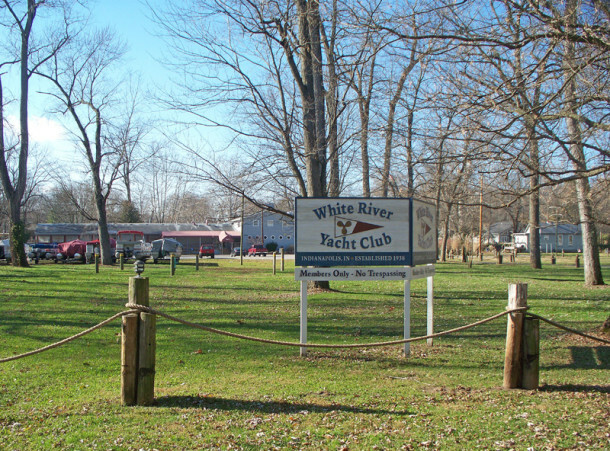 One is the White River Yacht Club , which is located on the west boundary of the neighborhood. The club traces its roots to 1938, when a group of area boaters banded together for social and recreational activities. Although it is a private club, many nonmembers have been to the facility for its classic car show, high school reunions, wedding receptions, or other social functions. 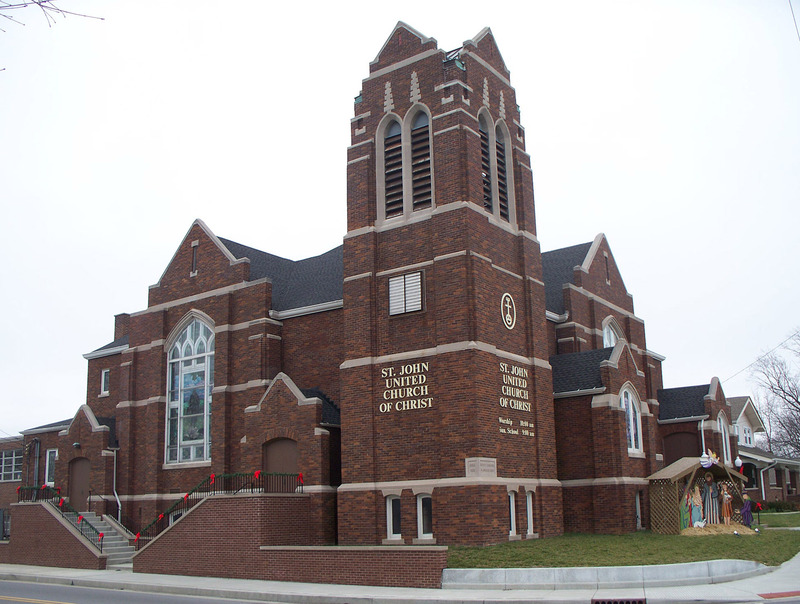 Another anchor of the area is the Northside Knights of Columbus, which is located on the southern boundary of Ravenswood. It was founded in 1961 as a fishing and game club. 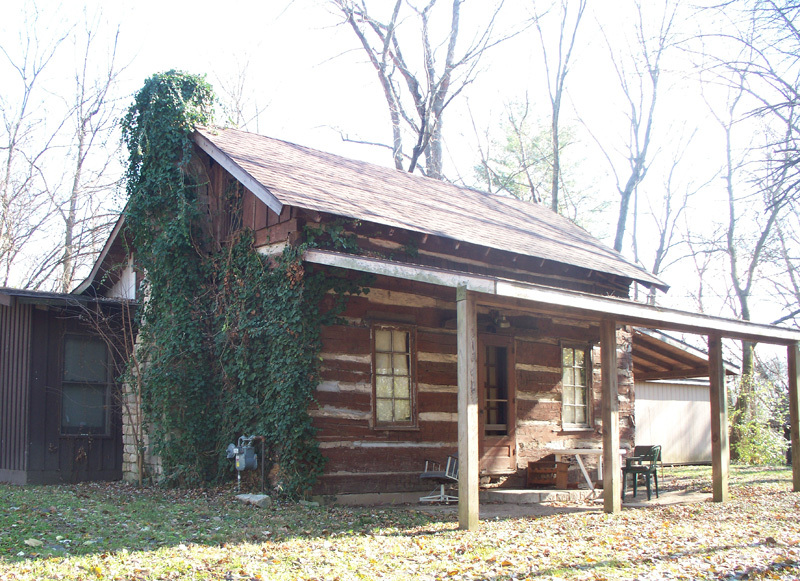 The property on which the building was erected the following year is on 25 acres of wooded land and has three lakes behind the building. Many impressive homes line the shores of the White River in Ravenswood. 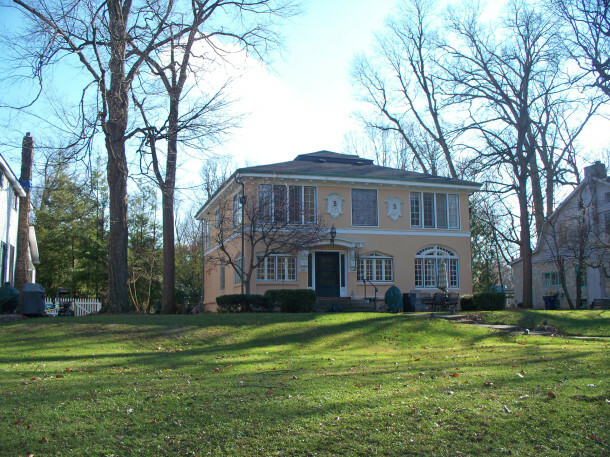 One such home was built in 1922 by a motor racing enthusiast named George Barr. He was a friend of Carl Fisher and George Marott. 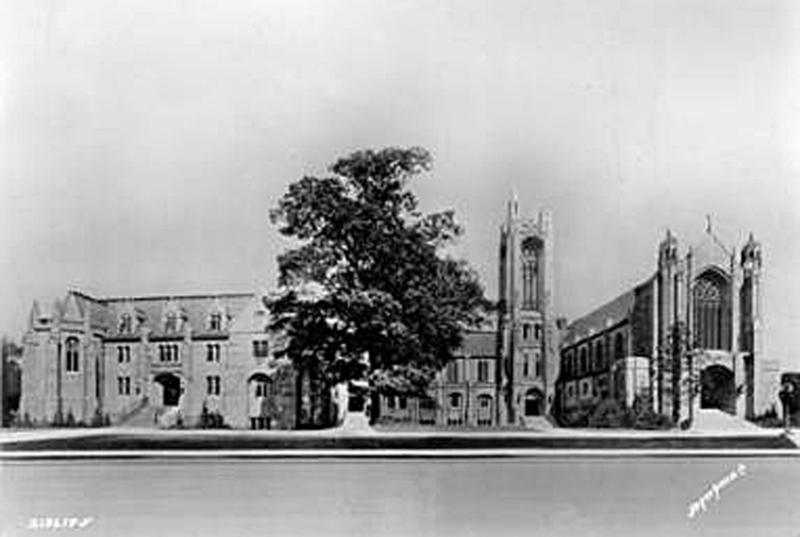 Originally a summer home, Barr made it into a permanent residence in 1927. The property has had only a few owners over its 91 years of existence. An active group, some of whose members live nearby, is the Friends of the White River, a nonprofit corporation formed in 1985 to preserve and protect the river. 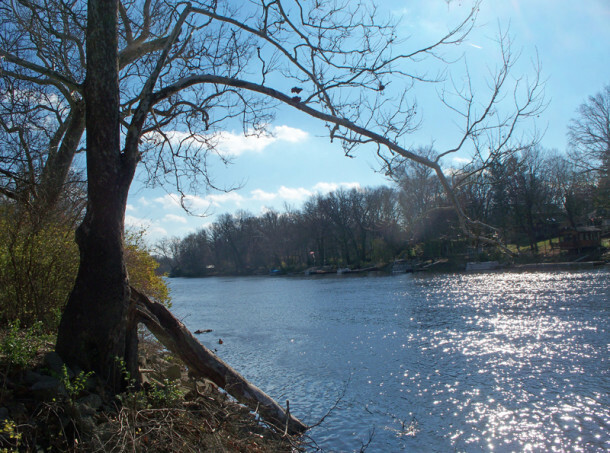 Besides improvement of the water quality, the organization seeks to maintain or restore the area’s original habitat and wildlife. Although it is a fairly small geographical area, Ravenswood is home to several public park areas. 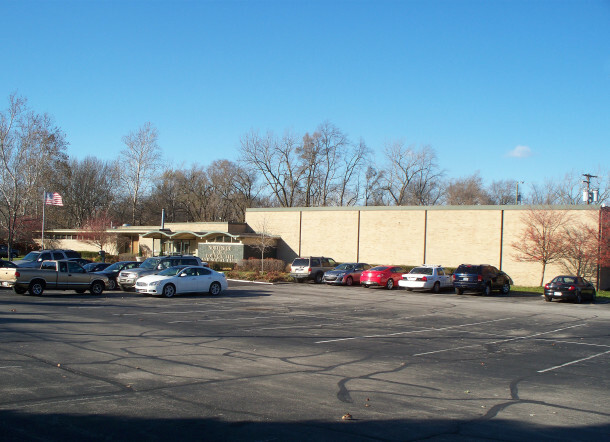 The largest is Riverwood Park at 7201 Crittenden Avenue, which is the site on which two former Washington Township schools formerly existed — first, the White River Elementary School and later, the Phoenix School. A second public area is Ravenswood Overlook at 7300 Ravenswood Boulevard. 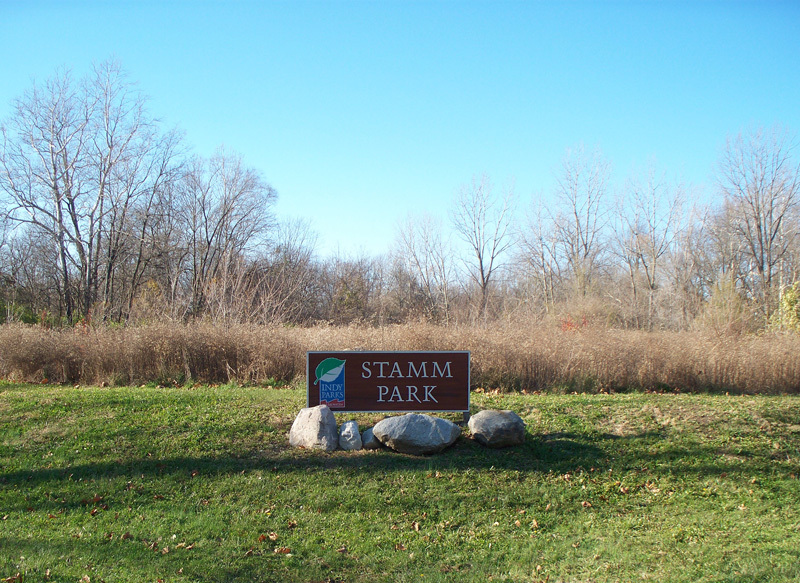 Another is Stamm Park at 71st Street and Kingsley Drive. The Ravenswood-White River Neighborhood Association is the primary organization working to improve the area. The coordinator of RWNA is Susan Stamm, whose ancestors were early settlers of Ravenswood. Hey, Sharon, what a great article! I always loved “Raventucky” and had several friends who lived there when I was in high school. Thanks for the research and the great pictures. As always, thank you Sharon. I always heard the town shut after the treasurer stole funds. Not true?? 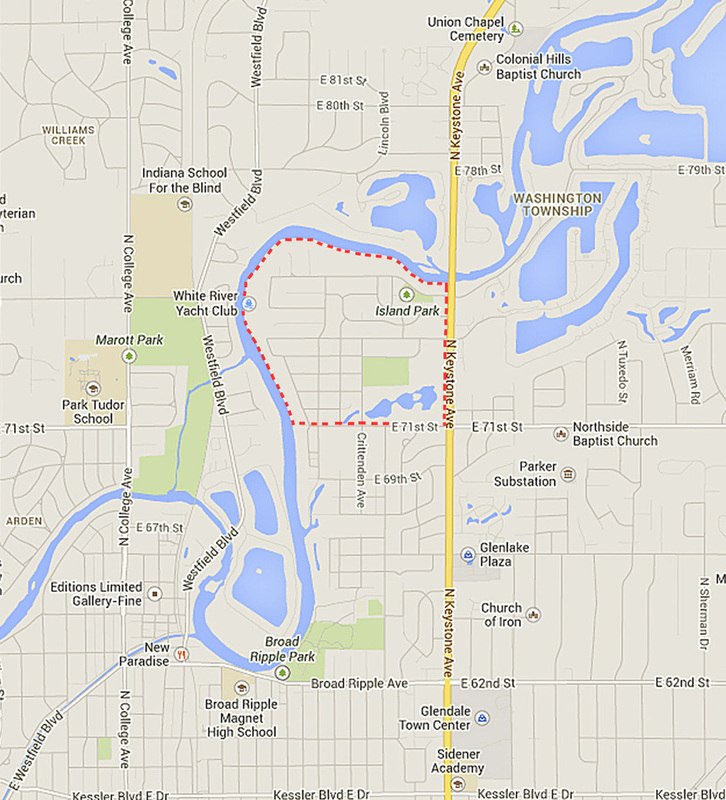 We in Rocky Ripple are often confused with Ravenswood. Both R names on the river… but we have a levee. We also had a theft by our treasurer years ago, but we are still a town. Good Job. What happened to the Ravenswood Town Minutes? 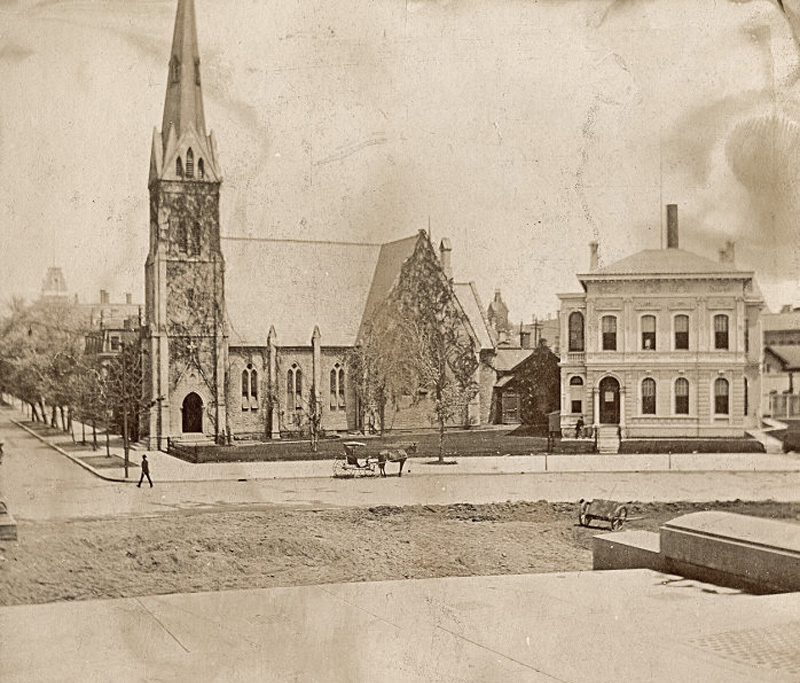 The State Archives has many old Town Minutes: Brightwood, Broad Ripple, Irvington, West Indianapolis, Woodruff Place.